MAS Systems are approved by NICEIC, one of the most professional bodies regulating electrical contractors, providing complete assurance to our customers, and are also NICEIC approved Domestic Installers. 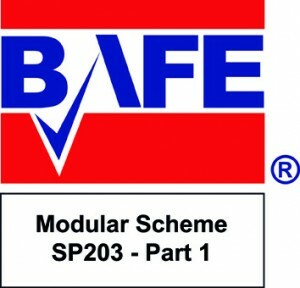 All our engineers are qualified to 17th edition IEE wiring regulations and all hold a current health and safety certificate. 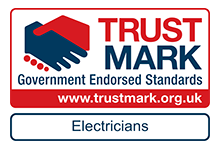 All electrical works carried out by MAS Systems complies with the relevant BS and NICEIC regulations and we provide all necessary test certificates and if appropriate Part P building regulations certificate. 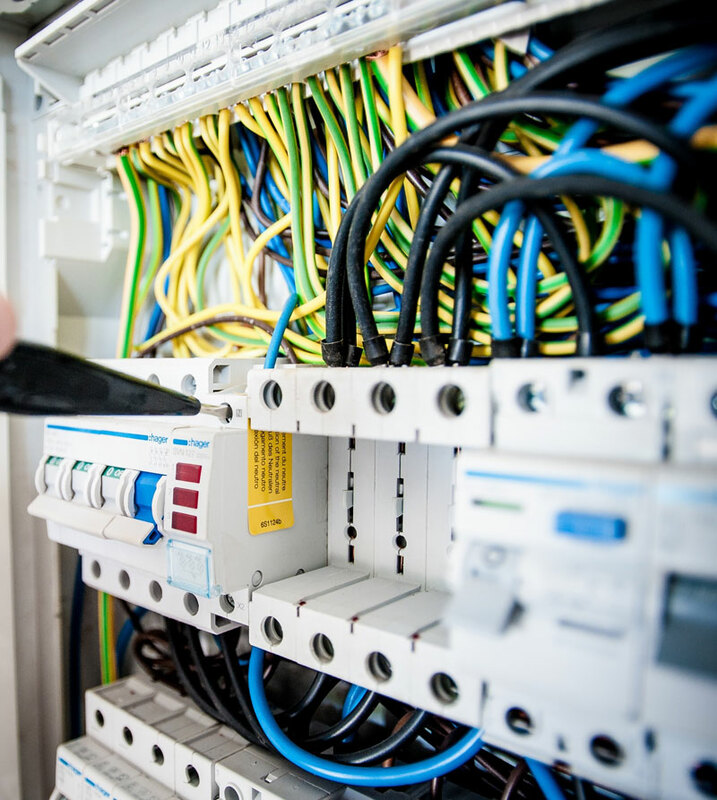 We are able to provide electrical services to the residential, commercial and industrial sectors and have established excellent relationships with clients across the region, working closely with them to achieve the quality and finish whilst adhering to their budgetary and time restraints. We have particular experience in working in sensitive situations, providing anefficient and reliable service within occupied premises, whilst minimising disruption to the end user and occupants alike. Full and detailed risk assessments and working method statements are prepared to fully protect the health, safety and security of staff, visitors, site operatives and general public.